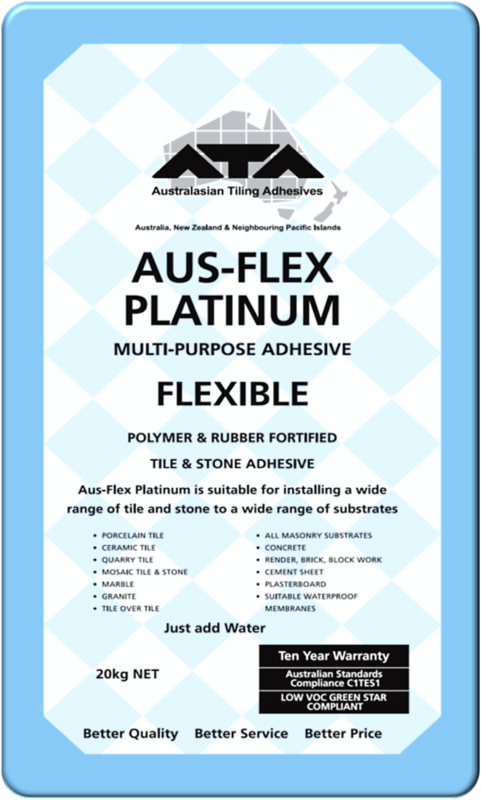 High performance, flexible polymer and rubber fortified adhesive for installing a wide range of tile and stone. Best used for medium bed and extra-large tile and stone. Great coverage and easy to use.